Middlesex Tennis | Helping More People to Play Tennis. 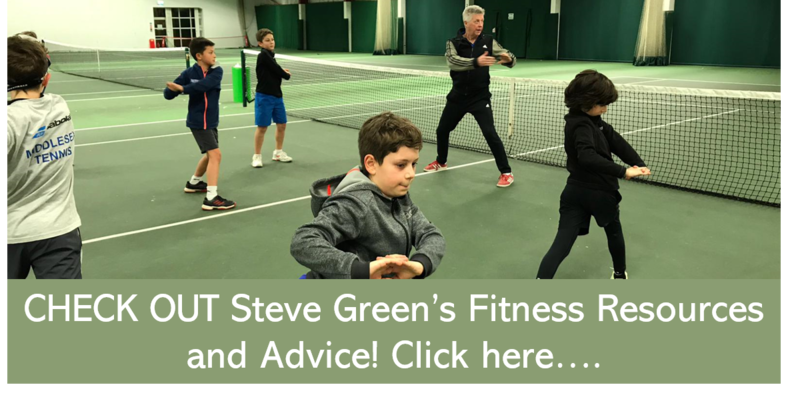 ...whatever their age, ability or background and Middlesex Tennis are determined to make the game inviting and accessible to all. We will do this by supporting local tennis providers to develop their full potential in growing their tennis activities within the county, creating the opportunity for more people to play tennis. The Sadie Bristow Foundation aims to inspire others to play tennis and help create an awareness of allergies in memory of Sadie. Through partnership working with the LTA, Middlesex Tennis & a local school ACEing Autism offers high quality, affordable provision for young autistic people.